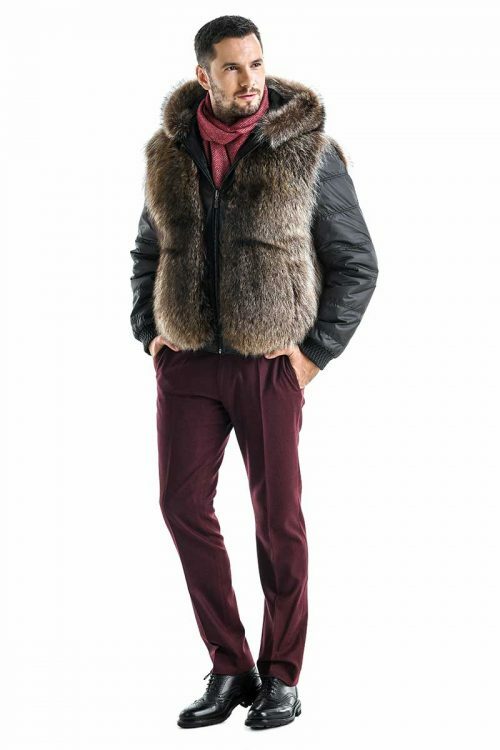 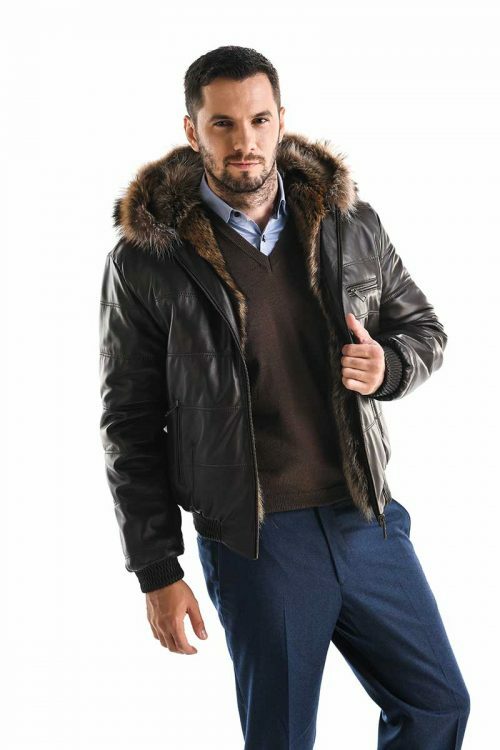 Start this cold season with style with this A&A Vesa natural men shearling jacket. 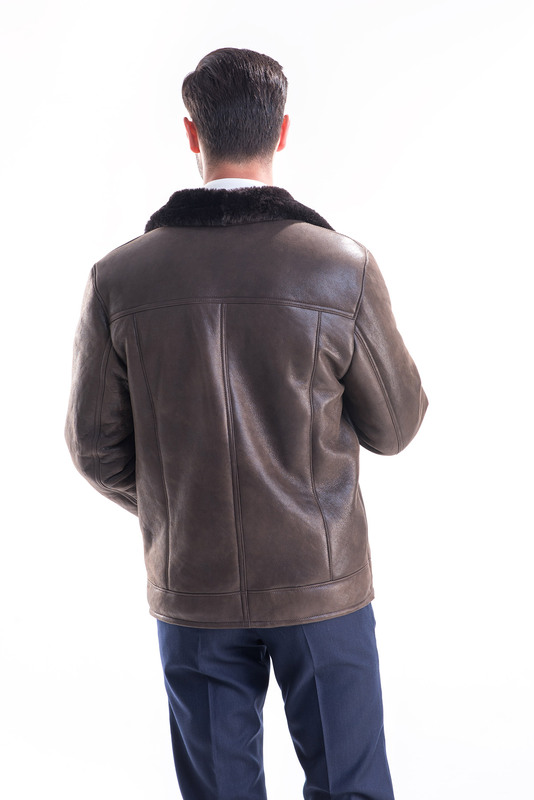 We used Merino lamb fur trimmed to 8 mm thickness for the interior and Nappa leather for the exterior. 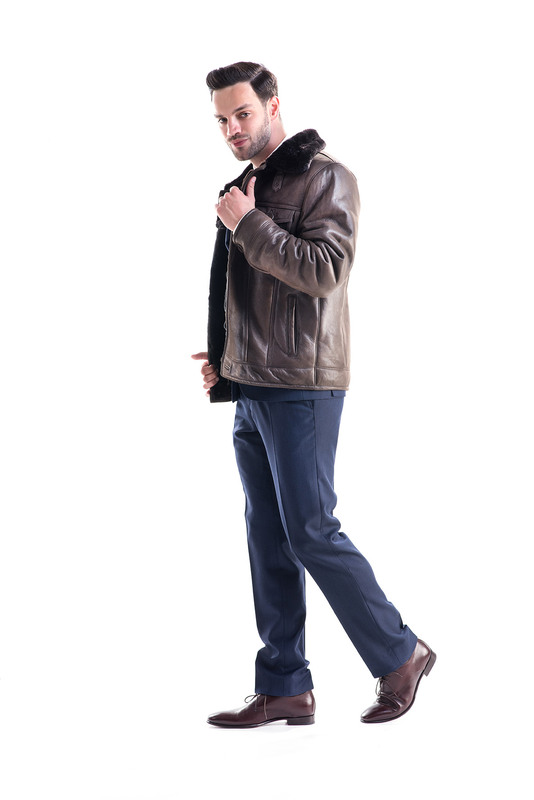 This means our men shearling jacket is warm enough to protect you against the cold days of winter and moisture resistant. 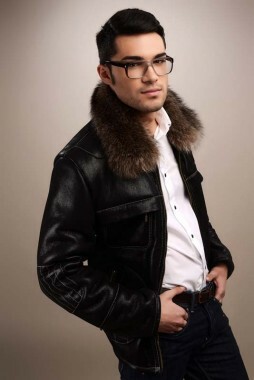 The design of this fur piece is modern, with carefully sewn stitches. 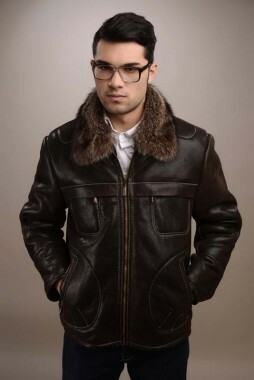 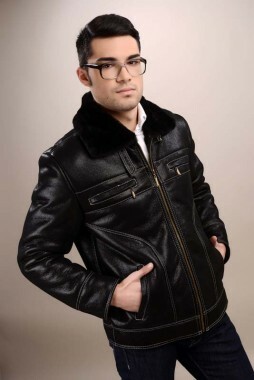 This shearling jacket has chest pockets that close to buttons and side pockets. 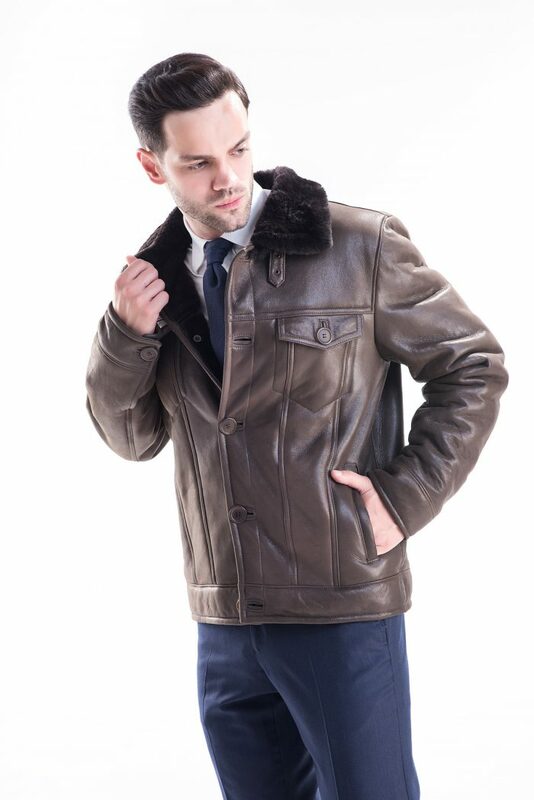 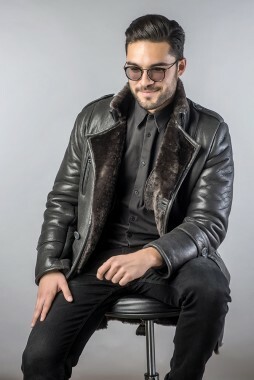 The cuffs have as much detail as the matching buttons, the collar of the shearling jacket is made from trimmed lamb fur and it closes with four matching buttons.